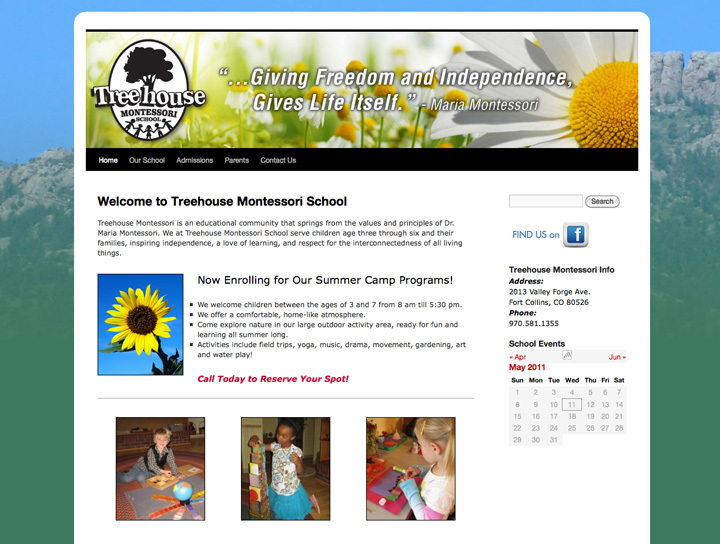 SH&A is proud to have partnered with Treehouse Montessori School in Fort Collins, CO to develop a new Website for their Montessori Preschool. 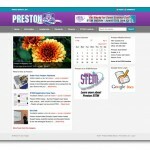 The Website is built on the WordPress platform, giving them the power to edit and maintain the site themselves. 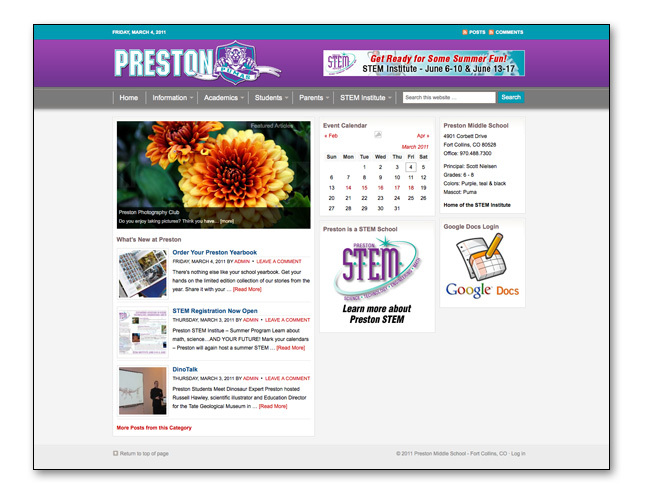 SH&A is proud to be working with Preston Middle School to promote the Preston STEM Institute. 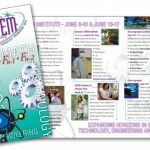 The STEM Institute provides middle school kids with an opportunity to explore and discover Science, Technology, Engineering and Math (STEM). 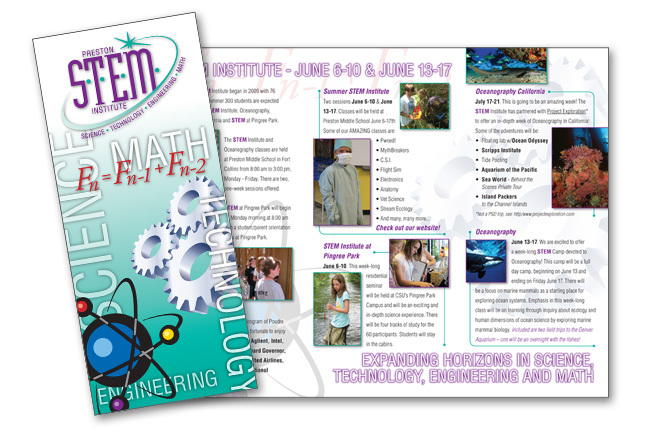 SH&A has developed a new brochure to promote the STEM Institute and is currently working on promotional posters and a new website for the school.